9-27-14 Today’s Tarot is the Seven of Fire. You may get more than you bargained for today, but that sometimes happens. Try to accept and allow, deal and move on. 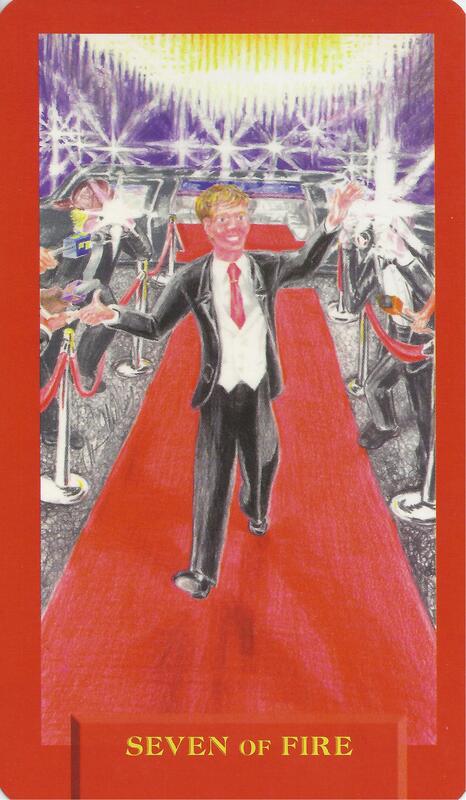 This card is about pressure and overcoming challenges.